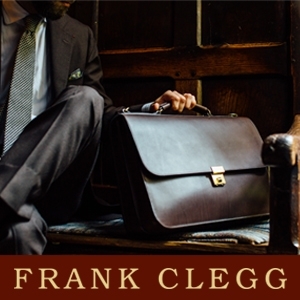 You may read all about the London Super Trunk Show in the previous post. It takes place on Saturday, March 23, literally in the heart of London at the new venue Showcase.co on 12 Regent Street, where we gather more than 10 brands from all over the world, interesting partners, and the World Championships in Shoemaking will have its award ceremony and competition shoes displayed. Plus the two other world champs’ contest, that is the main topic in this post. For the third time we host the World Championships in Shoe Shining, in collaboration with Saphir, where the winner will receive a pair of shoes from Loake. Previous winners are Japanese Yuya Hasegawa and John Chung from Singapore, who both have used the title of being ‘world champion’ while touring around various places in Asia, appearing in television and magazines and built up their respective shoe shining services that they both run. Both have been really great ambassadeurs for the shoe shining craft. 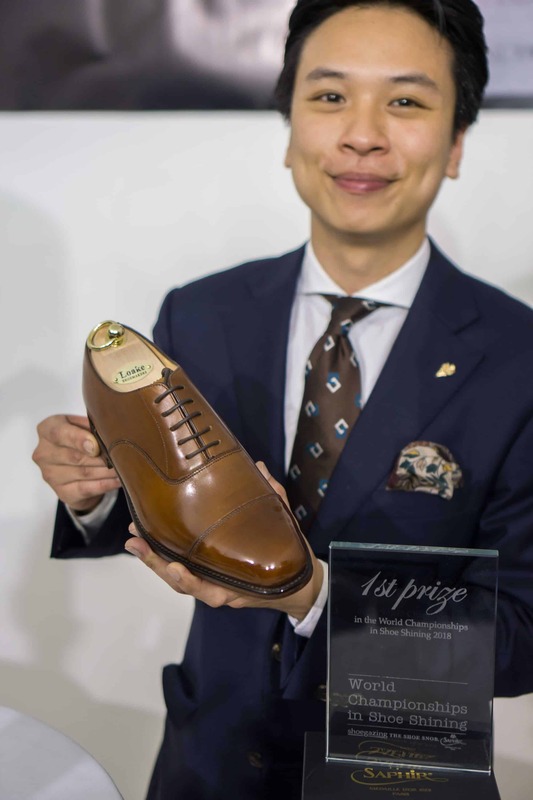 John Chung, shoe shining world champion 2018. At the final at 15.00 on March 23, one Loake 1880 Aldwych in Mahogany is to be polished as beautiful as possible. We’ll not only look at the highest shine, but the most beautiful polish work is rewarded. 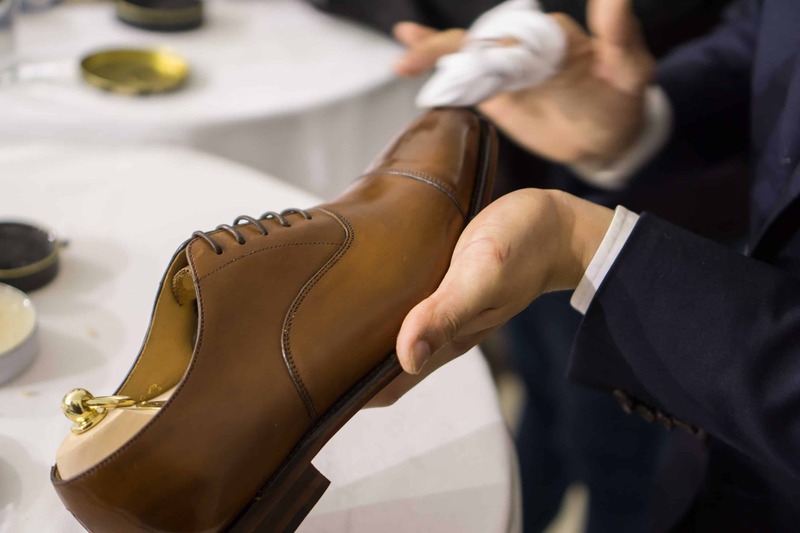 The finalists will have a can of Saphir Medaille d’Or Pate de Lux in the color of their choice, a can of Saphir Medaille d’Or Mirror Gloss in neutral, water, a brush, a polishing cloth (this they bring themselves) and a nylon cloth, and they have 20 minutes to polish the shoe. For those of you who followed the competition in previous years, you know that there are some impressive results even especially for the short amount of time provided. The winner will be titled the World Champion in Shoe Shining 2019, and gets to keep the shoe he or she has polished and its sibling, receives a shoe care kit from Saphir, plus a glass award. To qualify for the shoe shining championship (we know the qualification system isn’t perfect, but as stated before it’s the best solution we’ve found to really make it possible for everyone from everywhere to enter), send in a picture of a pair of well-polished shoes. It could be taken of the entire pair, just of the toe box, the shoe in profile, anything’s fine really, but it’s recommended to show as much of the shoe(s) and the shine job as possible. What will be judged is how well the pair is polished, not necessarily the highest shine but also other parameters will be taken into consideration, as the depth of the shine, any eventual color variations etc. Only one picture per contestant can be sent in, and it should only be maximum one pair of shoes in the picture (for example not a shoe collection with polished shoes). The shoe in the picture should be polished by the one who sends in the entry, and the person has to be able to attend the final in London on March 23. It’s open for both professionals and amateurs, so both patina artists or professional shoe shiners, as well as random shoe enthusiasts, can enter the competition. You are allowed to make minor adjustments to the picture in for example Photoshop, but more significant changes or filters etc is not allowed. We have a professional photographer who will examine all entries, and if we suspect that these rules have been violated the person will be disqualified. And please note, it’s the beauty of the polish job that is judged, not how beautiful the picture is. It is possible to send in entries to both contests if someone would make it to the finals in both contests it works, though a tight schedule during the event day. The picture that John Chung qualified with last year. 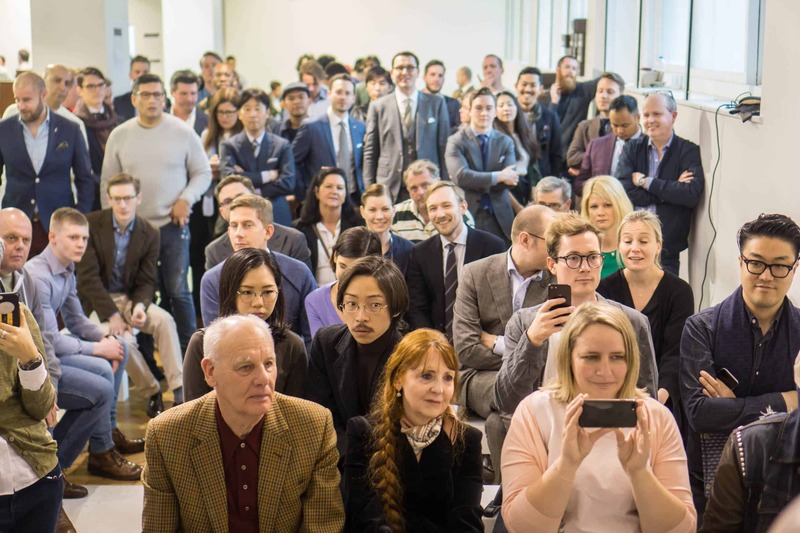 The jury consists of Jesper Ingevaldsson of Shoegazing, Justin FitzPatrick of The Shoe Snob, Katia Moura, Marketing Manager at Avel (the parent company of Saphir), and Filip Hallerfelt of Loake. All will choose their five favourites, and the three entries that receive the most votes will be qualified for the final. Jesper Ingevaldsson will be the only one who knows which picture is from which person, the other ones will vote without any info about who has sent in the entries. In the case of a tie, Justin FitzPatrick’s votes will be the deciding factor. The jury decision cannot be overruled. Send in your competition entry to shoegazingblog@gmail.com no later than Sunday, February 10th, 2019. Enter “World Championships in Shoe Shining” in the subject field. Finalists will be announced the following week. During the final, 20 hectic minutes to achieve a great shine. 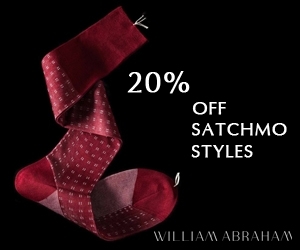 The new contest for this year’s Super Trunk Show which completes the holy triangle of shoe crafts. The World Championships in Shoe Patina is organiezd in collaboration with Saphir, where the winner gets a pair of TLB Mallorca shoes from Skolyx, a shoe care package from Saphir, and a glass award. Painting shoes has been growing massively in the past decades, especially taking off in France and Italy, but later also in other markets like Japan and the UK. We see many brands offer different patinas either as RTW or personalized through MTO, and we see professional shoe patina makers who paint new and old shoes. A lot of different techniques can be found, and we really look forward to seeing what the world championships will bring to the table. Shoe patina is very popular all around the world today. The final will start directly after the opening of the super trunk, at 11.15, and will finish at 17.15 with a one hour break between 14.45-15.45 (since the shoe shining final takes over the stage area at that time). 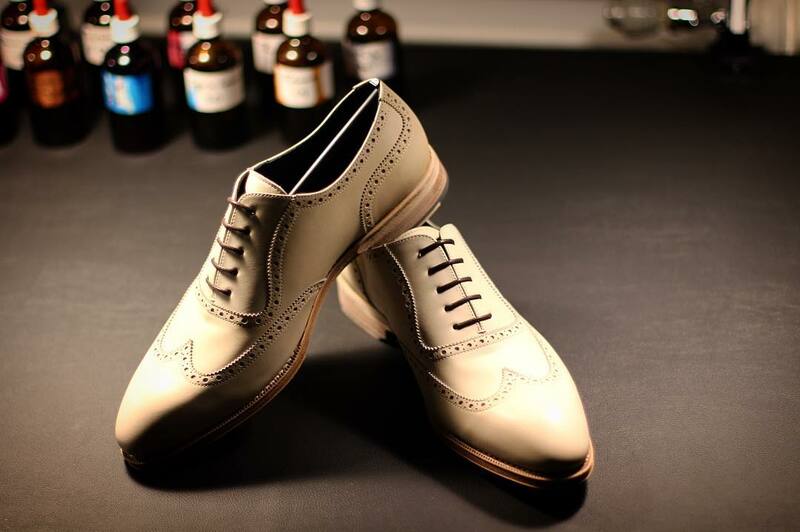 The three finalists will paint a TLB Mallorca crust leather adelaide wingtip shoe from Skolyx (the crust coming from Tannery Annonay). 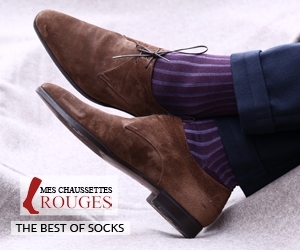 They will get to choose five colours of the leather dye Saphir Teinture Francais, which they may mix and use as they please during the day. 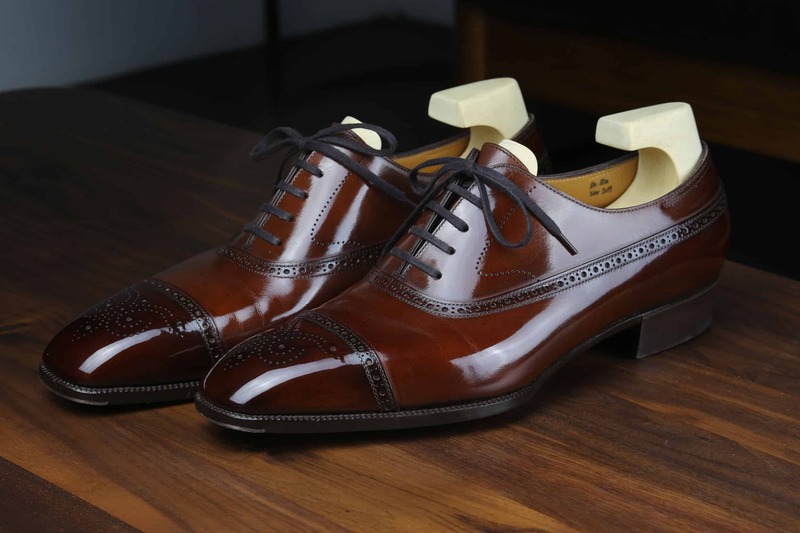 They will also receive one Saphir Medaille d’Or pommadier shoe cream and one can of Pate de Luxe wax in the colors they wish, plus a horsehair brush and nylon cloth. Apart from this, they bring their own brushes and equipment for painting and polishing, and they may paint the shoes in any way possible. As with the shoe shining contest, the jury will judge the overall beauty of the paint job, but also look closely at the quality of the patina, the techniques used and how well it is executed. 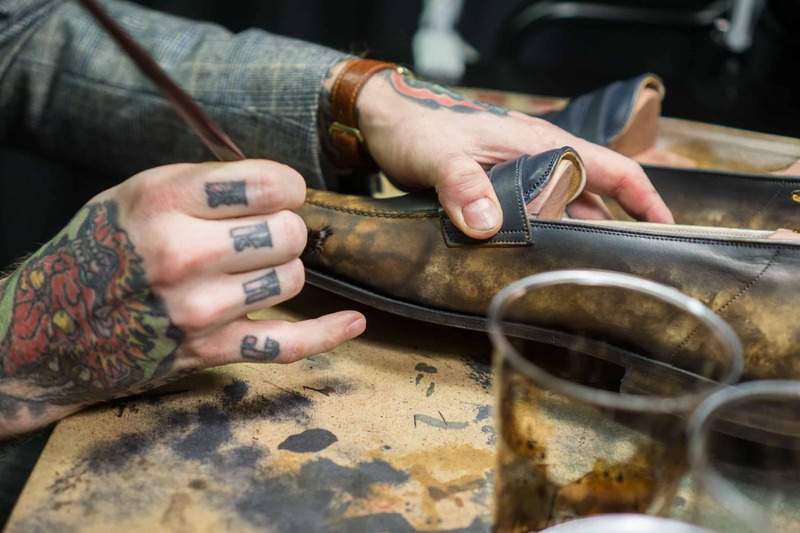 The winner will be titled the World Champion in Shoe Patina 2019, and gets to keep the shoes he or she has painted, receives a shoe care kit from Saphir, plus a glass award. The winning shoes will go on a world tour to ten destinations first though, together with the top three of the shoemaking champs. These TLB Mallorca crust leather shoes from Skolyx are to be painted during the final. To qualify for the shoe patina championship, a picture of a pair of painted shoes should be sent in. It should be taken of an entire pair, and it’s recommended to show as much of the shoes and the paint job as possible. What will be judged is the same parameters as described above. Only one picture per contestant can be sent in, and it should only be maximum one pair of shoes in the picture. The shoes in the picture should be painted and polished by the one who sends in the entry, and the person has to be able to attend the final in London on March 23. It’s open for both professionals and amateurs. As for the shining qualification you are allowed to make minor adjustments to the picture in for example Photoshop, but more significant changes or filters etc is not allowed. We have a professional photographer who will examine all entries, and if we suspect that these rules have been violated the person will be disqualified. And also here, do note that it’s the beauty of the patina that is judged, not how beautiful the picture is. It is possible to send in entries to both contests, if someone would be a finalist in both it would work, though March 23 will be a very busy day. Expect a big crowd at the event, especially during the award ceremony. The jury consists of patina artists P.J. Upadhyaya of The Jaunty Flaneur and Michael Håkansson of Magic Mike Patina, shoemaker and patina maker Norman Vilalta, Jesper Ingevaldsson of Shoegazing, Justin FitzPatrick of The Shoe Snob, Katia Moura, Marketing Manager at Avel (the owner of Saphir), and Emil Jansson of Skolyx. All will choose their five favorites, and the three entries that receive the most votes will be qualified for the final. Jesper Ingevaldsson will be the only one who knows which picture is from which contestant, the other ones will vote without any info about who has sent in the entries. In the case of a tie, Justin FitzPatrick’s votes will be the deciding factor. The jury decision cannot be overruled. Send in your competition entry to shoegazingblog@gmail.com no later than Sunday, February 10th, 2019. Enter “World Championships in Shoe Patina” in the subject field. Finalists will be announced the following week.